A simple prayer can make a difference to someone in the midst of difficulty. 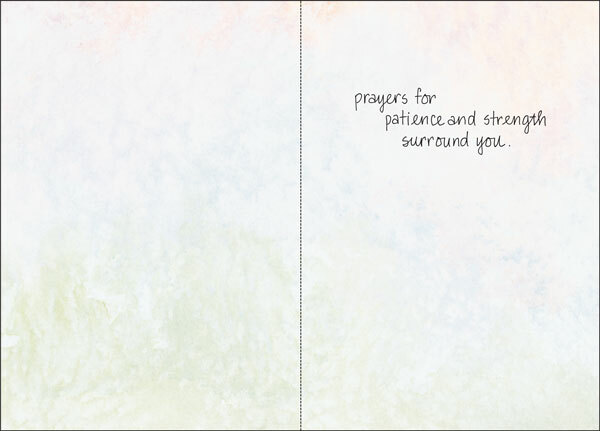 These encouragement cards offer a Christian message of patience and strength. The picturesque artwork ushers in thoughts of a safe harbor during stormy seas. 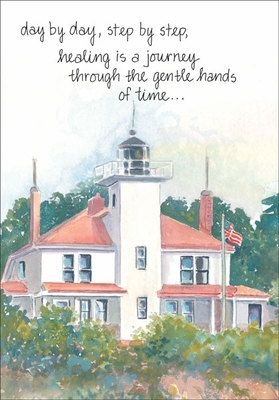 Offer encouragement with this Christian greeting card and support someone today. Inside: prayers for patience and strength surround you.